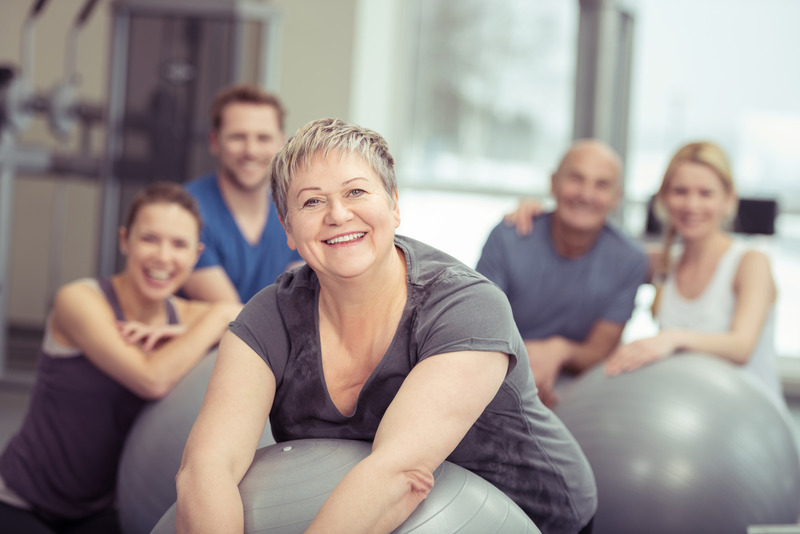 Restore Physiotherapy offers Modified Pilates in 1 to 1 sessions or small sized classes. Pilates is a mind-body exercise technique that emphasises the importance of moving from a strong central core of muscles around your lower back and pelvis. The original technique was developed by its founder Joseph Pilates over the course of his lifetime (1880-1967). This system of exercise is gaining recognition in the medical and fitness worlds alike for management of postural problems and many types of injuries. 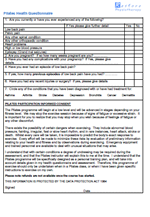 Modified Pilates is a rehabilitation programme devised by the APPI (Australian Physiotherapy & Pilates Institute). The physiotherapists who run our classes are trained by the APPI. It is particularly suitable for people with health problems such as back or neck pain and also for those that find “normal” Pilates too challenging. Although many of our customers are fit and healthy and prefer the close supervision we offer. The Matwork programme is based around 34 exercises. You will practice different combinations of these in your programme. You will progress over the course of your sessions by enhancing your “core stability” (the control of the muscles of your trunk) and your spinal mobility. Before starting a course of Pilates we recommend you undergo a detailed personal consultation where the physiotherapist will examine your posture and movement to identify specific areas for you to work on. You will then be given some basic exercises to practice in preparation for your programme whether that be a 1 to 1 or as part of a class. This ensures that you will get the best from attending your sessions. 1 to 1 sessions last 45 minutes and the duration of each class is 60 minutes. Classes run as short courses of between 5 and 7 weekly sessions. Class numbers are small with a maximum of 12 participants. You are encouraged to progress at your own pace and there is opportunity to review your progress at the end of each course. Mats and all equipment needed is provided during the classes but you may wish to bring a small hand towel and a drink. You should wear comfortable clothing that will not restrict movement. We recommend you wear socks. 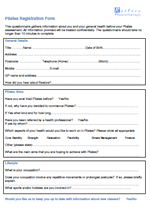 When you are ready to sign-up for a class you will need to complete the Registration Form and Health Questionnaire documents which are in PDF format (click on the images to open and save on your computer).